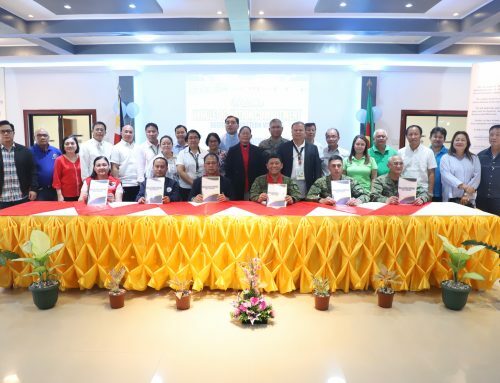 PASAY CITY, September 15, 2018 — Presidential Peace Adviser Jesus G. Dureza on Thursday reiterated the Duterte administration’s commitment to pursuing autonomy for the Cordillera Region. 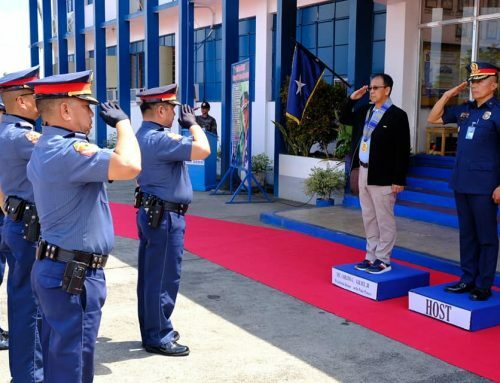 “I think the next priority for this government is to install the Autonomous Region for the Cordillera,” Dureza said in his message at the celebration of the 32nd anniversary of “Sipat” or the Mount Data Peace Accord. The Mount Data Peace Accord was the first culture-based peace agreement made in the history of the peace process in the Philippines. It was done on September 13, 1986 between the Philippine government under President Corazon Aquino and the Cordillera People’s Liberation Army (CPLA) led by Fr. Conrado Balweg. Last Thursday’s celebration, dubbed “Am-Among Di Cordillera: A Convergence for Cordillera Autonomy,” was a collaboration among the Office of the Presidential Adviser on the Peace Process (OPAPP), Presidential Legislative Liaison Office (PLLO), Presidential Communications Operations Office (PCOO), Regional Development Council (RDC-CAR), and Institute for Autonomy and Governance (IAG) in observation of 2018 National Peace Consciousness Month. It featured a theatrical performance portraying the milestones achieved throughout the Cordillera peace process. 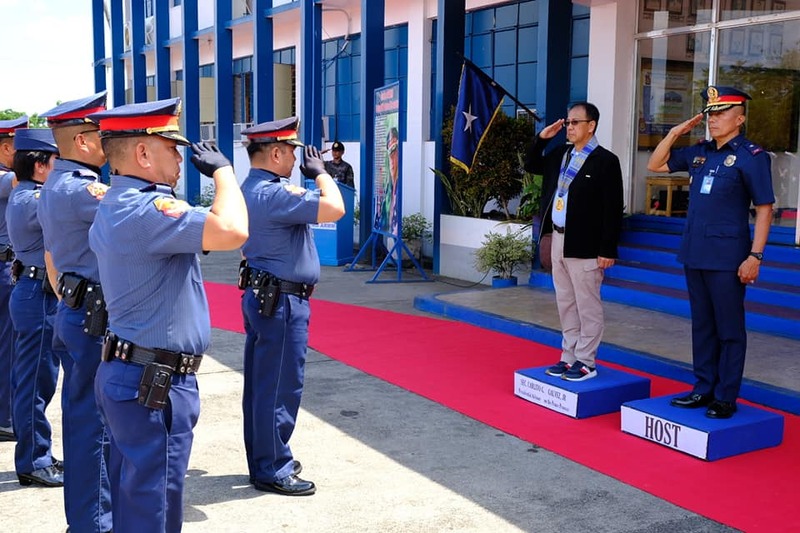 Dureza commended the local leaders of the Cordillera Administrative Region (CAR) for working as one to attain autonomy. “Iyong mga biyak-biyak dati, nagkaisa na lahat. And I saw convergence of your political leaders. We should not squander this opportunity,” he said. (Those who were fragmented before are now united. And I saw convergence of your political leaders. We should not squander this opportunity). “Hindi lang Bangsamoro ang dapat magkaroon ng autonomous region. 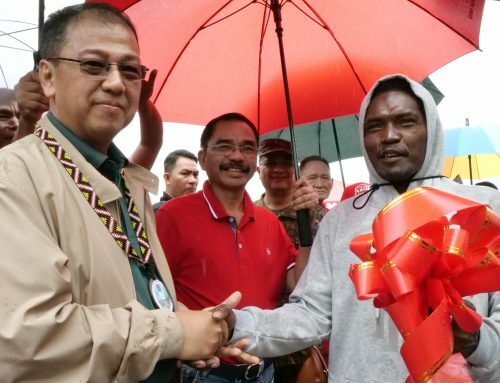 The Constitution provides both for the Bangsamoro and the Cordillera,” he added. (It’s not just the Bangsamoro that should have an autonomous region. The Constitution provides both for the Bangsamoro and the Cordillera). For his part, PLLO Secretary Adelino Sitoy guaranteed his office’s support for the bills filed in Congress that seek to establish the Autonomous Region of the Cordillera (ARC). 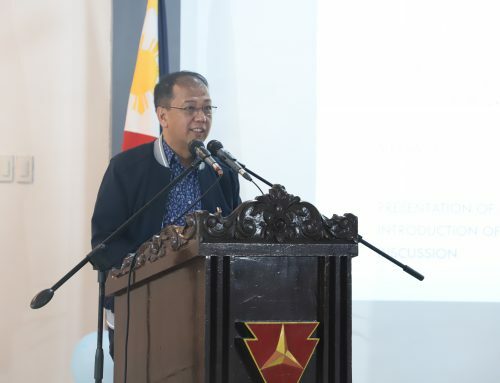 “The PLLO will pledge to exert all efforts in lobbying for the inclusion of Cordillera Autonomy Bill in the President’s legislative agenda and common legislative agenda,” Sitoy said. Four identical versions of the proposed measure are now pending before the Senate and the House of Representatives. House Bill 5343, which was authored by Cordilleran legislators, is now set to undergo deliberations in the House Committee on Local Government. Serving as the counterpart of the House legislation, three Senate Bills — tagged as SB 1678, SB 1923, and SB 1930 — were filed by Senators Juan Miguel Zubiri, JV Ejercito, and Bam Aquino, respectively. 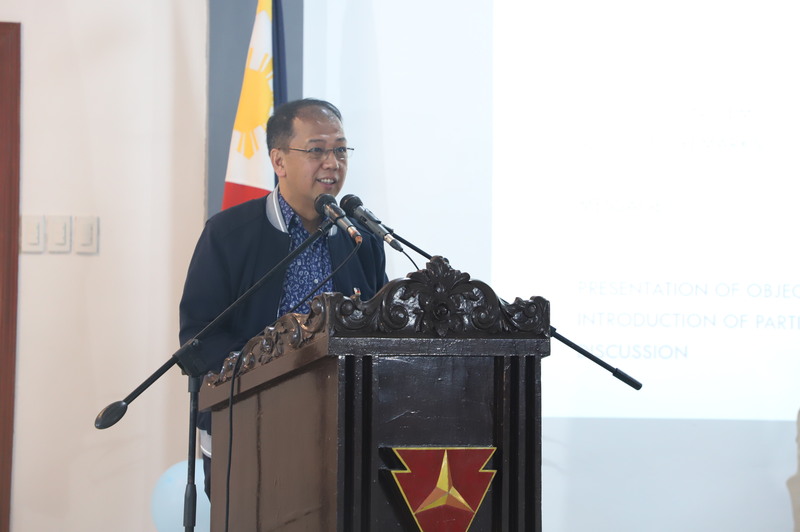 For his part, Baguio City Mayor Mauricio Domogan, chair of the RDC-CAR, urged his constituents as well as other key stakeholders to rally for the passage of these proposed bills. “Our fight for autonomy will surely enhance our Cordilleran identity, self-governance, and self-determination. 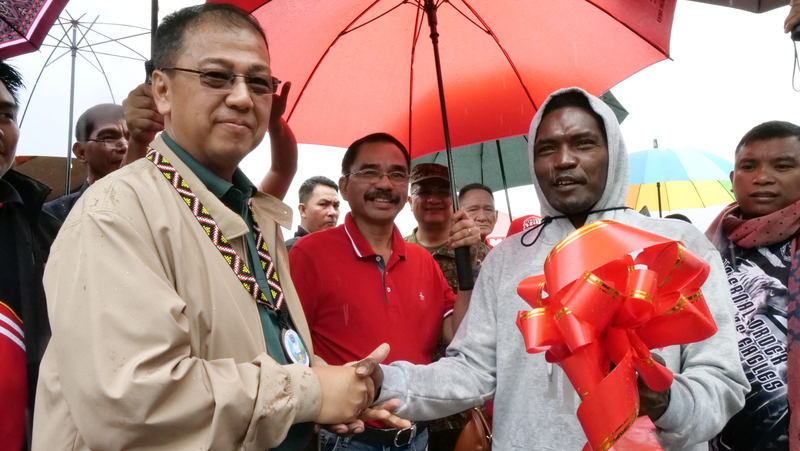 This is the future of the Cordillera and our children’s children,” he said. 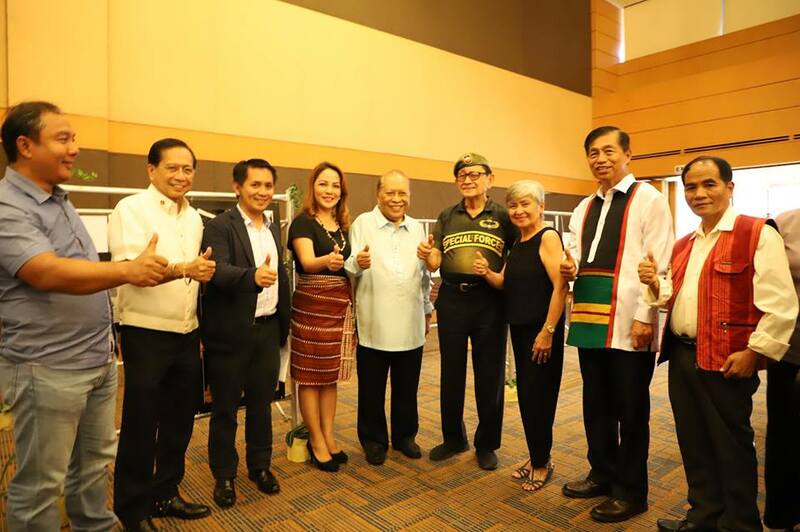 In his message of support, former President Fidel V. Ramos, who was present in the 1986 signing of the Mount Data Peace Accord, urged everyone to help the present administration to attain peace and justice, relating it to the Sustainable Development Goals set by the United Nations. “Let us help him (President Rodrigo Duterte) finish the transformation of the Philippines,” Ramos said. 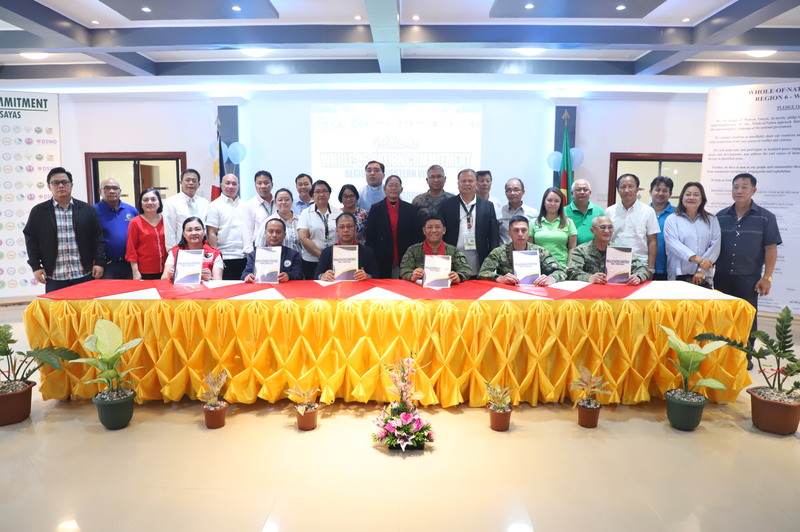 The gathering was attended by Deputy Presidential Peace Adviser Undersecretary Nabil Tan and other officials from OPAPP as well as representatives from PCOO, PLLO, RDC, National Economic Development Authority (NEDA-CAR), Philippine Information Agency (PIA-CAR), and the Armed Forces of the Philippines (AFP).